Miracle Design and Play Limited are providers of fun, imaginative and safe outdoor play areas. We offer a free bespoke design service and will produce an innovative and fun design that will take into account all of your site specific play requirements. We specialise in the design and supply of adventure playground areas for Construction and Housing, Holiday Parks, Nursery and childcare providers, and Local Authorities. All our schemes adhere to exacting safety standards and the Miracle Design and Play team work with the ethos of "designed for fun, built to last." We have many years of experience in the play industry and can ensure your project is hassle free, is completed on time and on budget. For more information or to book your design consultation call us on 01604 658240 or contact us. 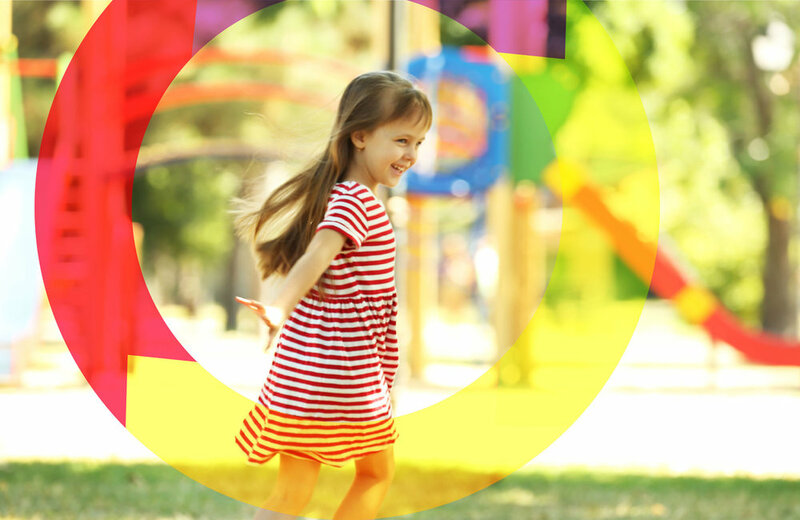 As an established and reputable supplier of outdoor play areas, Miracle Design and Play are EXOR gold members, which means we have public liability and employers’ liability for £10m. We are compliant with a higher-than-average level of health and safety legislation. We are also a member of the Association of Play Industries (API), and are affiliated to CHAS, Construction Line, SMAS, WorkSafe Contractors and all of our team are CRB checked and have CSCS cards. ‘Together we’ll make a difference by creating greener places and a brighter future’. We have been proud supporters of the Birmingham Children’s Hospital Charity since 2000, and regularly donate to make a real difference to children and their families.